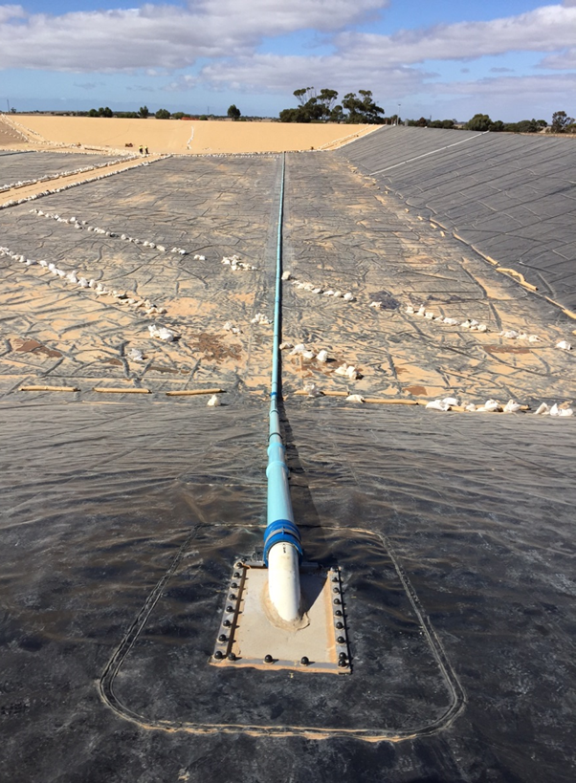 WIA member Fabtech has given a new lease of healthy life to SA Water’s Paskeville reservoir on Yorke Peninsula with a massive design, construct and installation project involving a new liner and cover system covering nearly 80,000 m2 of Geosynthetics materials. Managing Director Graham Fairhead says the ‘old’ reservoir had significant stagnation problems brought about by low water turnover and Fabtech’s design and implementation approach resolved these, resulting in a cleaner, safer resource for years to come. The former 100ML storage had bacterial nitrification from time to time resulting in rapid consumption of the disinfectant. The storage had to be taken off line and chlorinated to overcome this. 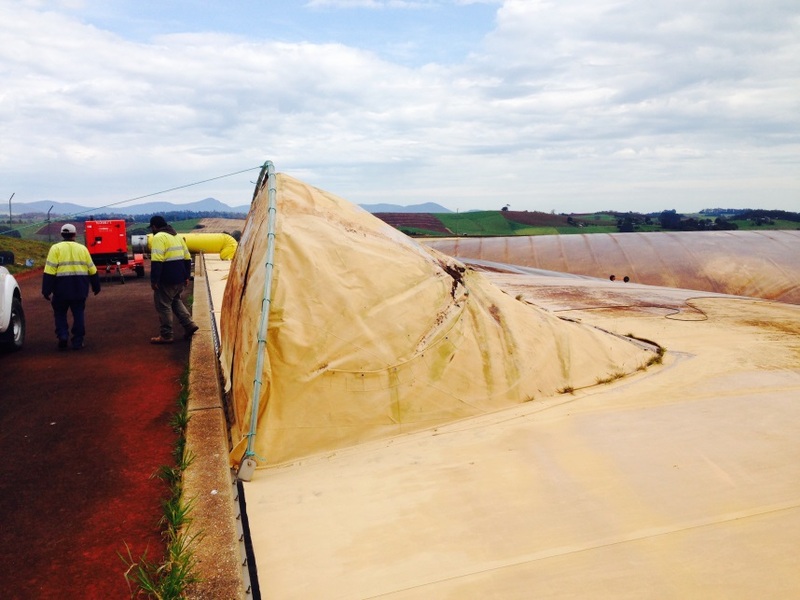 “The existing earthen basin had a geomembrane liner and a geomembrane floating cover to protect the stored potable water from contamination and eliminate evaporation. They’d reached the end of their service life and refurbishment incorporated several enhancements to address inadequate mixing in the existing design, which had proven to be problematic in service”, Graham said. - Use of advanced construction quality assurance techniques including an electrical integrity survey of the installed liner. Fabtech engineers and designers developed a number of inlet system concepts and used a tracer study on the final design to confirm uniform mixing throughout the storage. The cover was fabricated and installed with floats and weights to maintain tension at fluctuating water levels.  This design creates horizontal ‘plates’ under tension in two directions, eliminating slack in the cover and providing necessary stability. 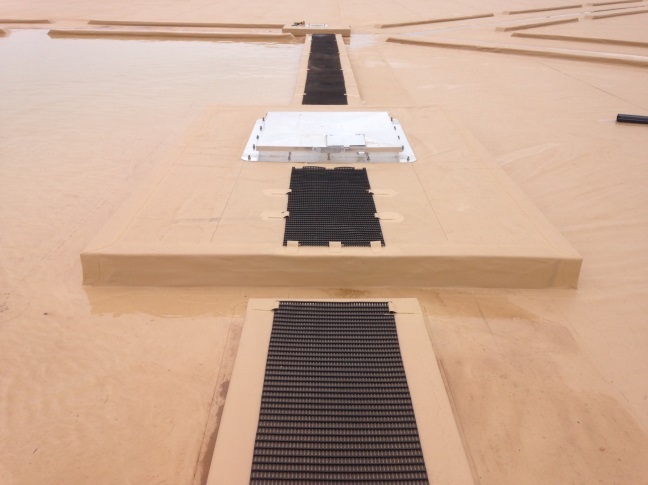 Rainwater disposal was facilitated by diagonal channels formed by the mass and float features of the tensioning system. 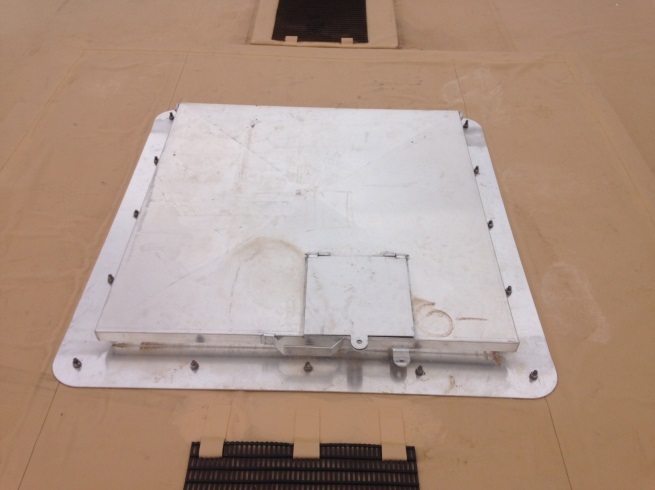 These channels drain surface water to aluminum sump wells installed in platforms on the cover. Automatic submersible on pumps installed in the sump wells enable storm water discharge off the cover. Four aluminum access hatches and two diver platforms were incorporated into the cover design. These allow for regular sampling of water and direct access and egress should a diver be required to inspect the interior surfaces of the storage while in operation. 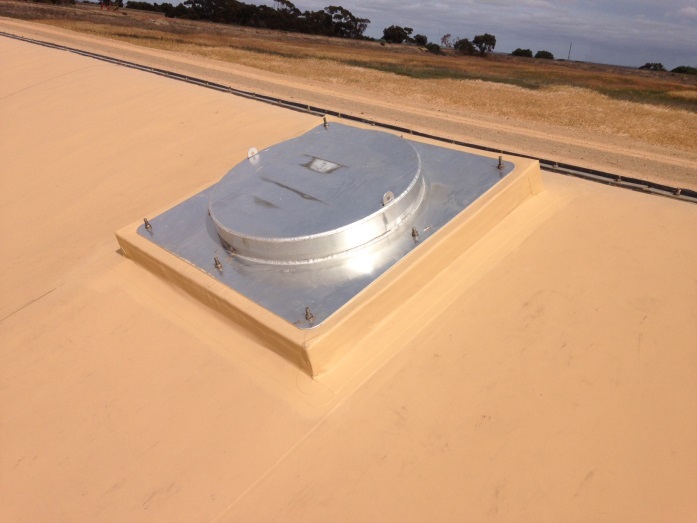 The hatches also provide access to the inlet/outlet structures at minimum water level. Inflation ports were installed to allow entry under the cover when the water storage is empty.